No trip to Cambridge is complete without a visit to Harvard University — the oldest institution of higher learning in the United States. Famous alumni of this prestigious university include John F. Kennedy, Barak Obama, Mark Zuckerberg, and Bill Gates. Tours, both guided and self-guided, are available. You can choose among a number of Cambridge hotels that will keep you close to the sights and attractions you enjoy. Harvard Square Hotel is conveniently located three blocks from the University. With a hotel this close, you can pretend you’re an Ivy League student living on campus but without having to share a dorm room. 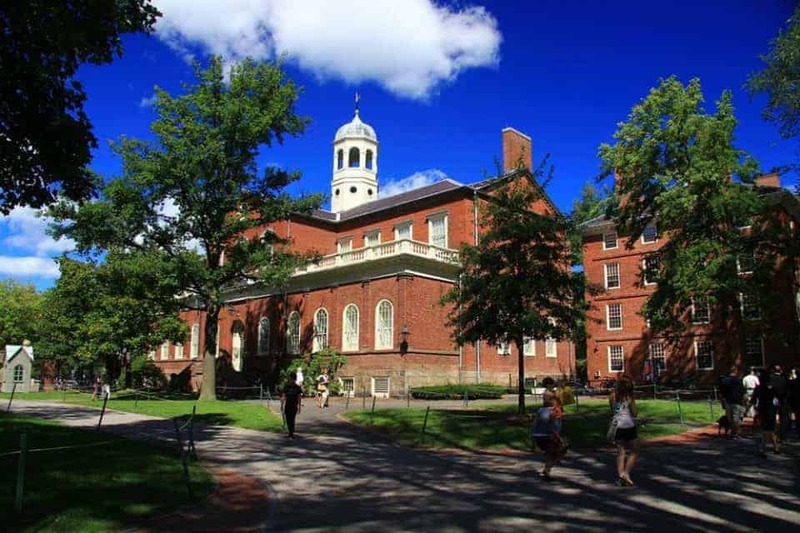 While you are playing student, strolling through Harvard Yard, check out the rare books at Houghton Library, find some culture at the Harvard Art Museum, stop into the COOP for some Harvard U souvenirs, and grab a bite at Mr Bartley’s Burgers. Home to the Massachusetts Institute of Technology (MIT) Computer Science and Artificial Intelligence Laboratory, the contemporary, deconstructivist style of the Frank Gehry-designed Ray and Maria Stata Center contrast the traditional architecture of the buildings of Harvard. The unique exterior and interior design has received much criticism — positive and negative — so form your own opinion while you’re there. 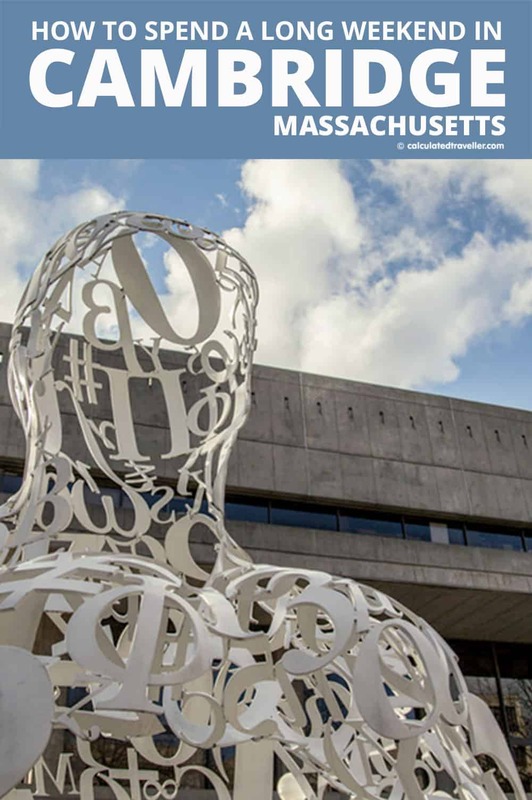 This isn’t the only place to find creativity on campus; MIT is home to some fabulous art galleries as well as many outdoor art installations to fill your Instagram feed. Whether staying in a historic or a contemporary hotel near MIT, you can be in the middle of all the action at hotels near Kendall Square. This 10-acre redevelopment includes restaurants, shopping, 2.5 acres of open space, an outdoor concert venue, a farmers market, and canoe/kayak rentals by the river. Where to eat? 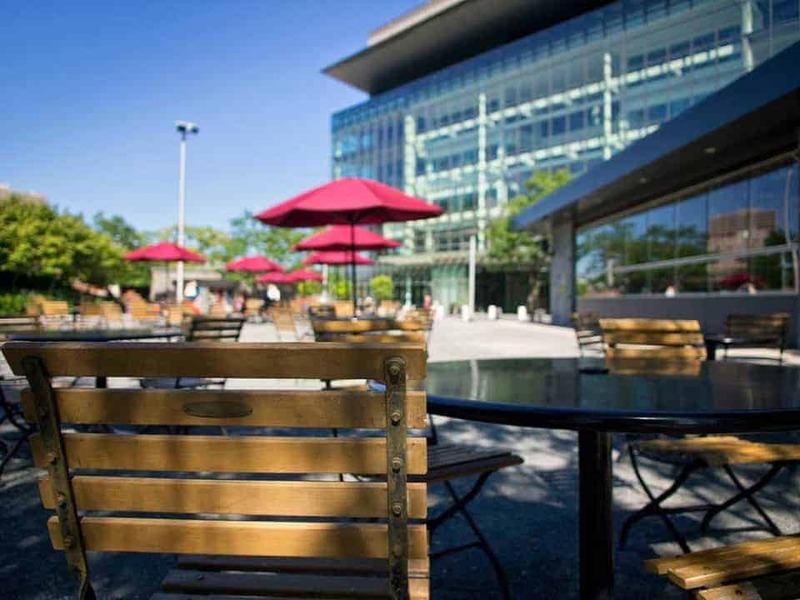 Why not pack a picnic or enjoy an outdoor patio meal? 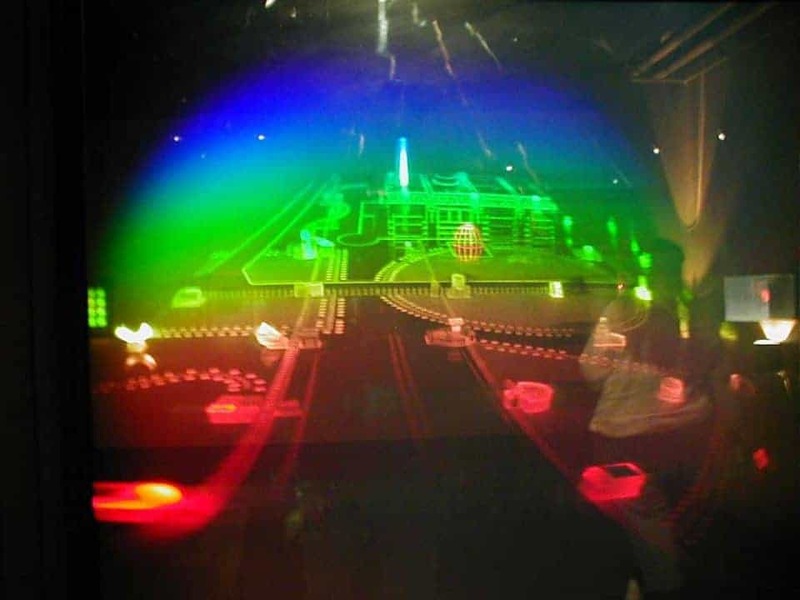 Welcoming over 130,000 visitors each year with a collection of over 1 million objects that explore the concept of idea-innovation-invention, the MIT Museum archives the history of the MIT and holds the largest collection of holograms in the world. 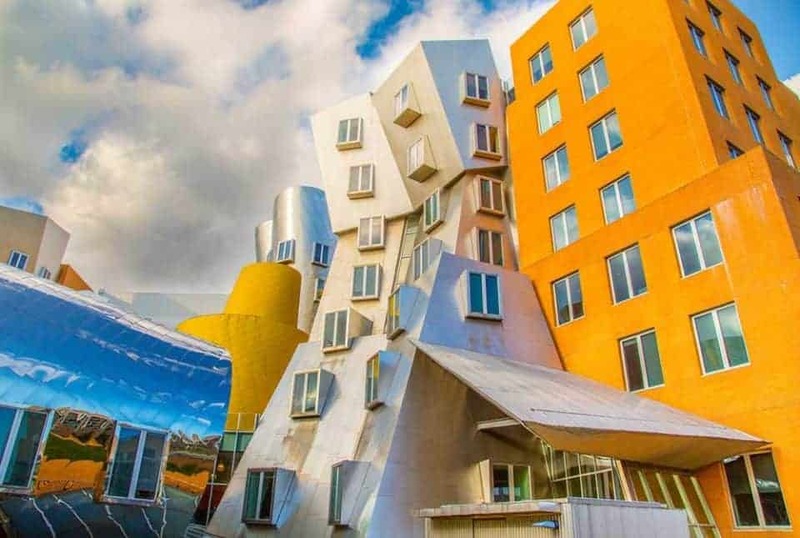 Should you wish to consider hotels near the MIT Museum, Le Meridien Cambridge-MIT is one example that’s a few blocks away, next to University Park Common. When it comes time to eat, I’ve heard great things about Craigie on Main, the James Beard award-winning French bistro run by Chef Tony Maws. Alongside its regular menu, Craigie on Main also offers five-course tasting menus as well as brunch on Sunday. Boston Is Across the River! Cambridge sights are plentiful, but Boston is across the Charles River should you wish to explore further. 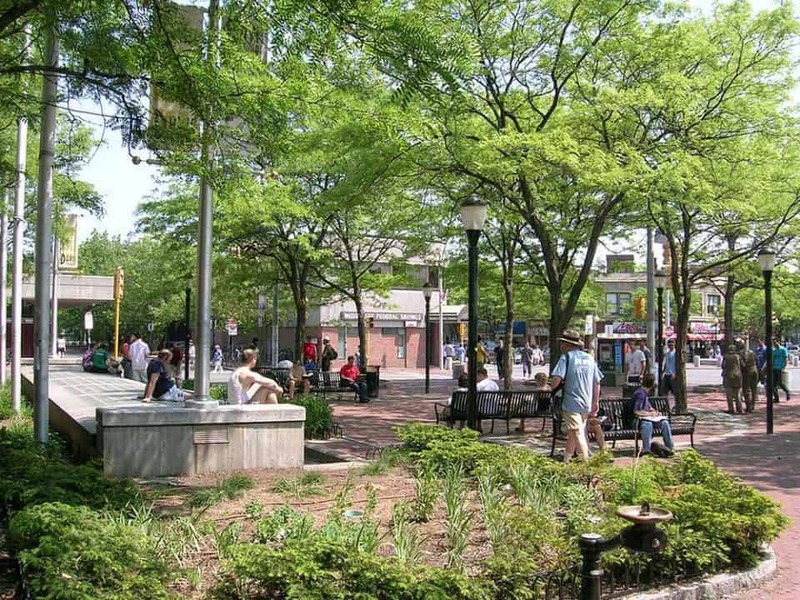 Davis Square is a great neighbourhood to call your home away from home since it’s midway between both cities, and you can find a good variety of Davis Square Hotels. I hope you’ve enjoyed this weekend getaway through Cambridge, Massachusetts! Did I miss anything?